This weekend marked National FH Awareness Day, an event designed to call attention to Familial Hypercholesterolemia—often known by its acronym, FH. Perhaps you’ve heard it described as “inherited high cholesterol.” So what is FH, and why is it so important to know whether you or members of your family have it? Your body packages cholesterol into fat pods (doctors know these as lipids) that circulate through the body. When there is more cholesterol and less fat in those pods, they are called low-density lipoproteins (LDL-C)—also known as “bad cholesterol.” These LDL-C fat pods are normally pulled out of the bloodstream by your liver. But in individuals with FH, gene variants affect one or more of the proteins involved in collecting LDL-C from the blood. These variants limit the liver’s ability to remove LDL-C and can lead to heart conditions in both children and adults, including coronary heart disease and stroke. Unfortunately, FH is underdiagnosed. In fact, in the US population, rates of FH may be as high as 1 in every 250 individuals. For those who have FH, the risk of heart attack is more than 20 times greater than someone without FH and with normal cholesterol. How can you know if you have FH? FH can be identified through genetic testing. Admera Health’s Inherited Cholesterol Test, available in the Helix Store, enables the detection of DNA variants in four genes that are known to be associated with FH. 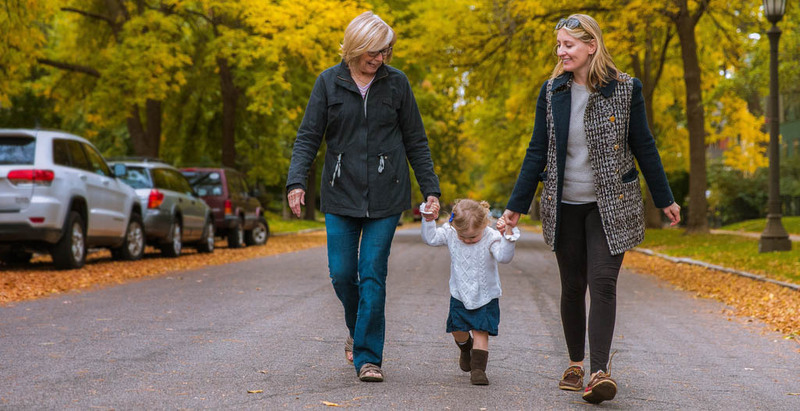 For individuals who have been diagnosed with FH, it is recommended that family members also get tested, because the condition can be inherited. For three of the four genes associated with FH, at least 50% of direct relatives (parents, children, and siblings) will have the disease-causing gene variant as well. What can be done after an FH diagnosis? It’s important to talk to your doctor, because both lifestyle changes and medication can be essential parts of FH management. Individuals with FH are often put on statin therapy, which helps to prevent dangerous cholesterol buildup in the blood. Because people with FH are exposed to high cholesterol levels from birth, early diagnosis and active treatment is important in reducing risk. Amazingly, a 2008 study showed that statin therapy could reduce the risk of heart disease by some 76% in those with FH. To learn more about Admera Health’s Inherited Cholesterol Test, visit the Helix Store.